Wienerschnitzel, the world’s largest Hot Dog chain, will support its latest automotive partnership with 4 Wheel Parts, the global leader in off-road truck and Jeep aftermarket performance products, at the 2015 Lucas Oil Off Road Races. Wienerschnitzel will serve hot dogs and chili dogs at the 4 Wheel Parts hospitality tent during select events at the Lucas Oil short course race series, deemed one of the world’s most intense off-road competitions. Wienerschnitzel will support 4 Wheel Parts President, CEO and driver, Greg Adler, #10, in the Pro 4 racing division as an extension of the developing collaboration between 4 Wheel Parts parent company, Transamerican Auto Parts and Wienerschitzel. 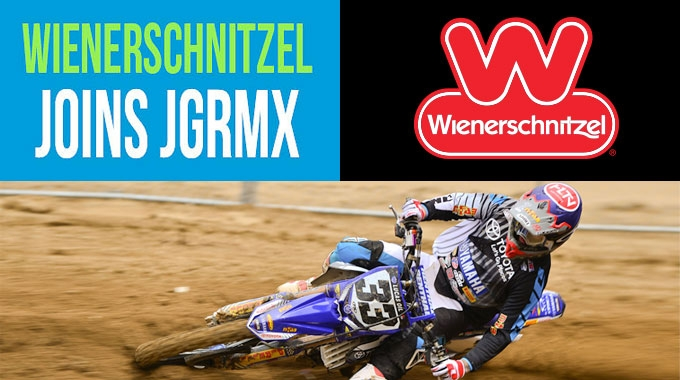 Wienerschnitzel will be present as the season kicks off at Lake Elsinore Motorsports Park on March 21, 2015, with additional appearances in California, Utah and Nevada. To view a schedule of Wienerschnitzel’s race participation, visit: the events page. To celebrate Wienerschnitzel’s participation at the 2015 Lucas Oil Off Road Races, #Racing4Wieners event ticket giveaways will be held on Wienerschnitzel’s Facebook and Instagram pages. 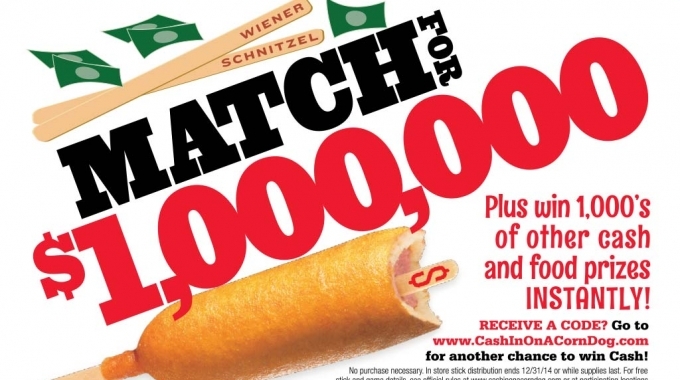 Connect with @Wienerschnitzel for your chance to win!